Ski Pros Megeve is an american british ski school that offers exemplary customer service combined with expert independent skiing tuition. 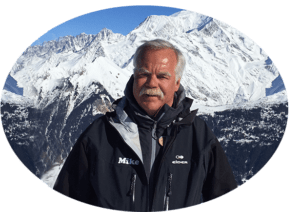 All Ski Pros Megeve Independent Ski Instructors (American, British, French and Italian) are bi-lingual English-French and all coaching takes place in a safe learning environment in the Espace Mont Blanc region of the French Alps. Ski Pros Megeve cater for all ages, backgrounds and levels. Group lessons can be provided for with Ski Pros Megeve. On a pre-arranged basis we organise Corporate Groups, British School Groups or a Group of family and friends. For Individuals or group tuition, we will always help you achieve your goals and expectations. We believe at Ski Pros Megeve that we are the best at what we do. Remember, skiing is fun and a brilliant experience for everyone of all ages to enjoy. At Ski Pros Megeve we offer private skiing lessons to all ages. 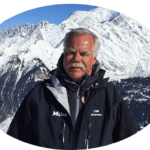 Our fully certified expert Ski Instructors ensure that our personalised ski instruction is fun and dynamic allowing you the freedom to experience the slopes of the French Alps. Pre Arranged Group lessons are taught at varying levels from beginners to intermediate and advanced. 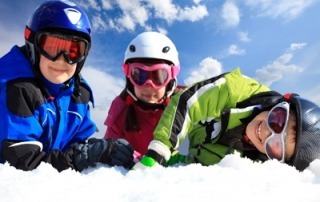 At Ski Pros Megeve we want your children to adore sliding and skiing. We help them to realise that skiing is a brilliant way to enjoy the slopes and discover freedom infused with confidence and self-determination.